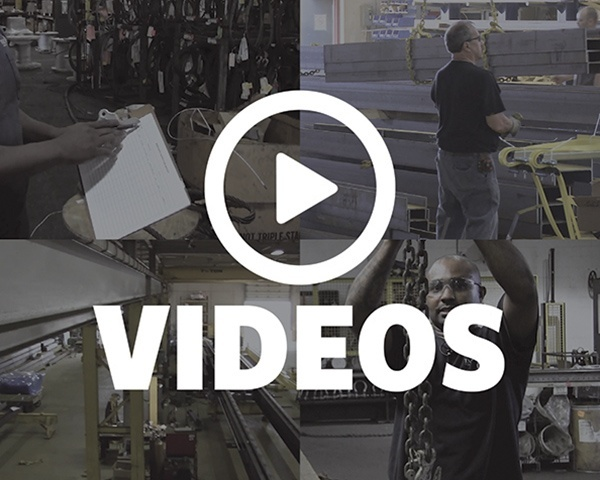 Cranes 101, the first online course in Lifting U™, is designed for anyone purchasing their first overhead crane or adding another overhead crane to their facility. 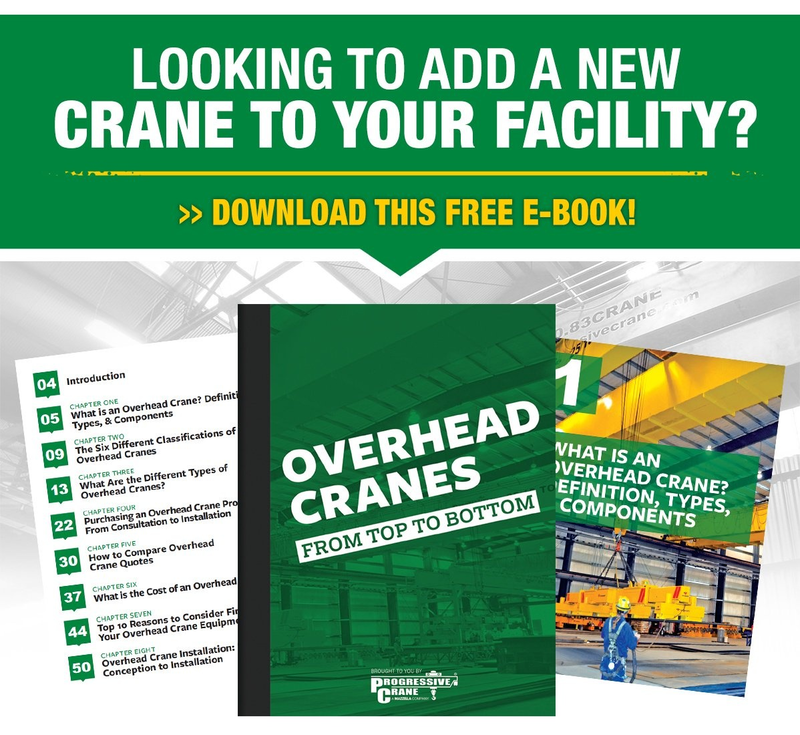 By enrolling in this newly-developed online course, you'll learn how to select the right type of overhead crane for your needs, specify the design and components of your crane system, prepare for installation, and future-proof your investment in your new equipment. Who Are The Best Overhead Crane Manufacturers in Detroit / Michigan? A look at overhead crane companies that meet the level of quality, service, and dependability that Michigan business owners expect from their equipment suppliers. Keep in mind that price should never be the only factor when selecting an overhead crane company to partner with. An overhead crane system is a complex and critical piece of equipment used to improve your business’ efficiency and production. You should only partner with a company that you truly feel comfortable with and one that you feel will provide the best service and the most value. A look at the most qualified, dependable, and reliable overhead crane companies that Carolina business owners can partner with. 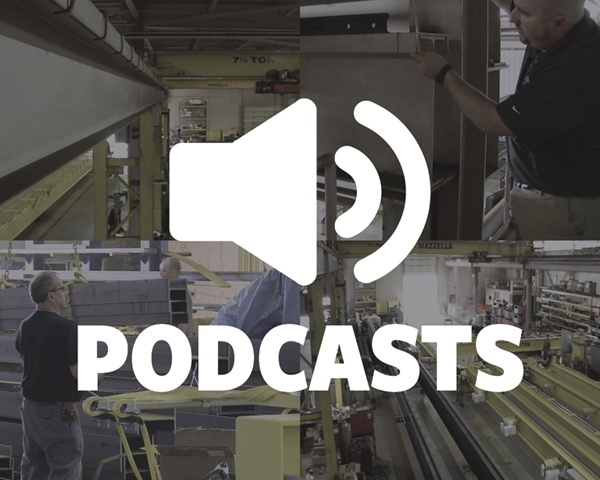 The key to finding the right overhead crane company to partner with—and to a great buying experience—depends on a number of different factors. You should only partner with an overhead crane manufacturer that you truly feel comfortable with and one that you feel will provide the best service and the most value. Unlike a bridge crane, a gantry crane does not need to be tied into a building’s support structure—eliminating the need for permanent runway beams and support columns. In this article, we'll break down the different types of gantry cranes, as well as discuss considerations that affect the design and specifications of full gantry, semi-gantry, and portable gantry crane systems. The amount of engineering and fabrication to meet your specifications can determine whether a modular system or an engineered or process crane system is right for you. Modular bridge crane systems use off-the-shelf packaged components and are designed to be general purpose material movers. Meanwhile, an engineered or process crane uses more robust components designed to withstand the rigors and repetition of performing a critical lifting action over and over again. What are the Hidden Costs of Owning an Overhead Crane System? 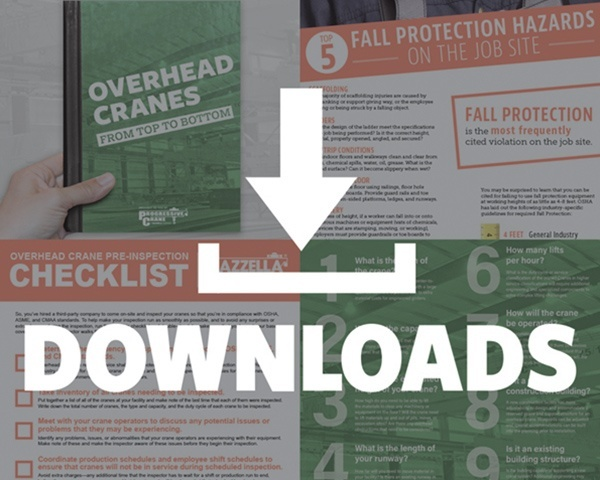 It’s easy to overlook some of the hidden costs of buying, installing, and maintaining an overhead crane. Learn how to avoid some of the major pitfalls. 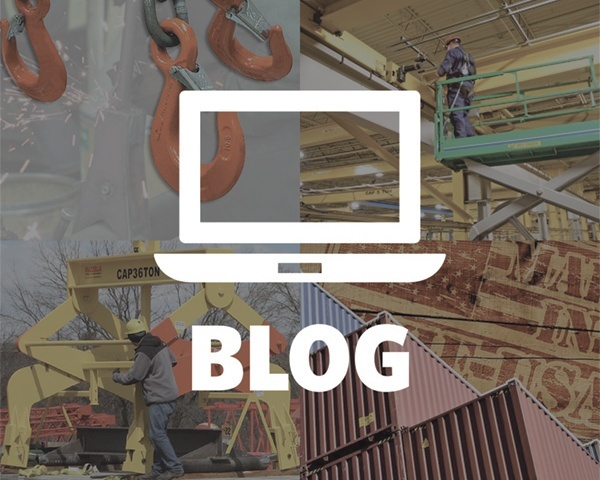 In this article, we’ll help you identify some of the pitfalls and hidden costs associated with overhead crane ownership. Our goal is to help you better understand how to properly budget for and design an overhead crane so the installation and future maintenance is as painless as possible. The extra engineering and specialized components in a built up hoist will allow it to thrive in abusive and complex lifting applications. It's important to understand why and when it may be necessary to invest in a built up hoist to prolong the service life and increase the production capabilities of your overhead crane system. Jib cranes are very appealing in a production environment because they can increase worker productivity, reduce workplace injuries, and improve safety. Installing a jib crane, or a series of jib cranes, can increase production and improve workplace safety at your facility. Jib cranes are perfectly designed to handle high-volume lifts and provide an ergonomic means of moving material within a work cell, or in conjunction with an existing overhead crane system. It's a good idea to bring in a few different overhead crane manufacturers to look at your facility, provide a scope of work, and provide their expert opinion on the right crane system for your overhead lifting needs. Partnering with the right overhead crane manufacturer is a big decision and one that shouldn’t be taken lightly. The more informed you are during the purchasing process, the better you'll understand how to design and specify the right overhead crane for your business and get the best bang for your buck. Die and mold handling can be complicated and dangerous. Learn how to assess your lifting practices and the equipment your team is using to handle dies and molds. There are a number of different lifting and rigging challenges when performing die handling and stamping procedures. This article will expose you to some of the solutions that are available for these unique lifting and rigging processes. A workstation crane is a type of overhead crane that is used to repetitively lift or move lighter duty loads in a small work area. VFDs can be used to control every motorized motion on an overhead crane—including the hoist, bridge, trolley, and even hook rotation. Do you battle with an older overhead crane system to keep it up and running? If your crane seems to break down or needs frequent repair due to worn-out parts, you may be able to extend its service life with a smarter and more efficient drive control system.